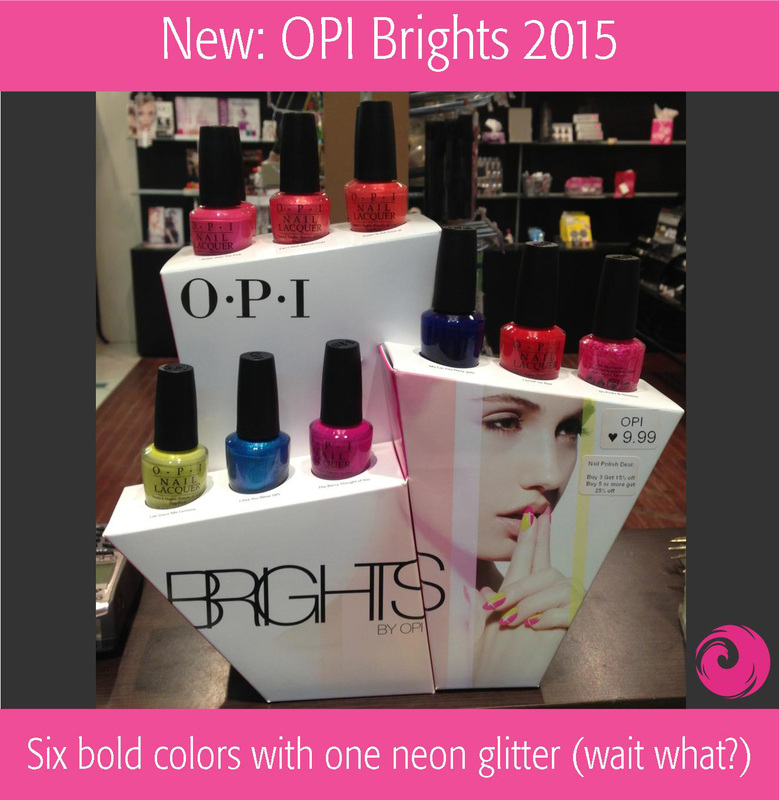 The OPI Brights 2015 Collection brings 6 new bright and bold OPI colours, plus 3 core essentials which were in the OPI Neons collection last summer. This entry was posted in Collection previews, New Arrivals, News, opi, Product in Focus and tagged buy opi brights 2015 online, buy opi nail polish online, New Arrivals, opi, opi brights 2015, opi brights 2015 nagellack, opi brights 2015 vernis a ongles, opi nail polish by phoenixbeautylounge. Bookmark the permalink.